It’s a job seekers market, and talented workers hold all the cards. Many companies are struggling to recruit top talent and qualified, skilled workers now have more opportunities than ever. 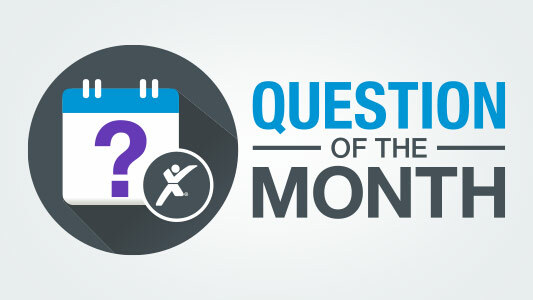 So for our April question of the month, we want to know how much of a pay increase you would consider if one of your best and brightest employees were being lured away by other job opportunities. Let us know by voting in our poll! 4 Responses to Question of the Month: How Much of a Pay Increase Would You Give to Retain a Star Employee? There is always another individual seeking a job with a good company who is will agree to a fair pay rate, especially if benefits are excellent. In our business we are so specialized that we have to give increases just to keep employees. I recently gave +10% for coders. The cost of re-training people outweighs the increase! Pay increases can put the employee in a higher tax bracket, with no gain overall. But more paid days off, and/or other company perks, ie, office upgrade, can be just as attractive.